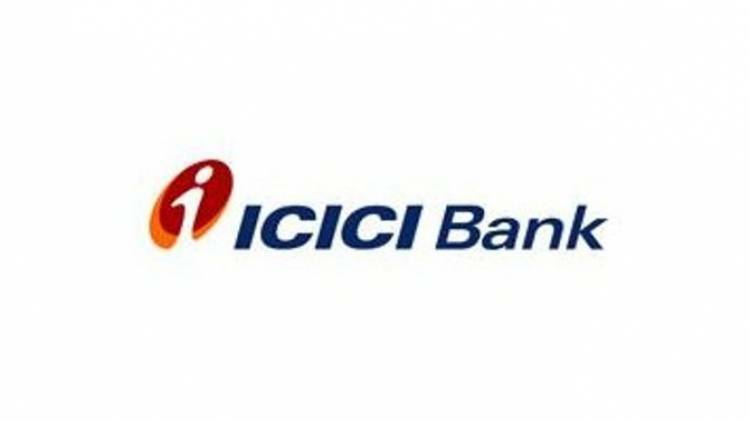 Mumbai: ICICI Bank celebrates crossing the milestone of 20 years of digital banking journey in the country which was started with the launch of internet banking two decades ago. The Bank was the first to launch internet banking in 1998. It repeated the same feat when it introduced its mobile banking application, iMobile, in 2008, digital wallet in 2015 among many others. Today, the Bank’s internet and mobile banking platforms offer are most comprehensive with over 350 and 250 services respectively. To celebrate this unique milestone, it unveiled an array of design-thinking led futuristic and industry-first services in iMobile to bring in the next-level of customer experience. It includes the country’s first and only software robotics algorithm led investment advisory application on mobile, ‘Money Coach’. It manages the entire investment journey of a customer from building an investible corpus to investing in recommended portfolios and tracking it 24x7. It also brings in a paperless KYC and online registration process for mutual funds in a single click, which is a first among banks. This facility brings in a new level of convenience and experience to customers as it replaces a lengthy and paper-intensive process of registering their KYC for mutual funds. The Bank also leveraged upon Apple’s virtual voice assistant, ‘Siri’ to enable seamless peer-to-peer fund transfer to registered payees using voice commands. For example, the customer can initiate the fund transfer by simply saying “Transfer Rs. 5,000 to mother”. Available 24x7 and on all days, this service can be used by the customers using their Apple iPhone or iPad with iOS version 10 and above. It also showcased an intuitive interface using which customers can now track personal spends and deliverables, set card limits, check account balances, get instant digital credit upto Rs 20,000 and save frequently made transactions as ‘favourite’. As a testimony to the Bank’s comprehensive offering, ICICI Bank emerged as the ‘leader’ in the report, 'The Forrester Banking Wave™: Indian Mobile Apps, Q2 2018', published by the marquee American research agency, Forrester. The report benchmarked mobile banking applications of even large retail banks in the country. The Bank secured the top spot in the report on the back of extensive functionality, user experience coupled with exceptionally strong assisted-service features. The report also counted iMobile as among the world's best mobile banking applications. * 3D Touch: This feature allows users to initiate transactions such as bill payments, fund transfer or scan a QR code by simply long pressing the iMobile icon. * In app merchant payments: With this feature, customers can make instant payments for day-to-day transactions such as ordering food, hotel bookings, travel etc. from within iMobile, directly from their bank account. * Instant digital credit: It enables customers to buy small ticket items immediately in a completely digital and paperless manner. Using the facility, customers to shop online, pay bills and pay to any merchant UPI ID at physical stores instantly. * Securing card transactions: ICICI Bank is the first bank in the country to enable users to pre-set limits on their credit and debit cards for domestic as well as international transactions. Additionally, the Bank has recently introduced a new feature in iMobile that gives customers the power to control the security of their cards from their own phones at just the flick of a button, 24x7. * Swipe to check balance: Customers can now check their account balance without logging in to the app. Customers can swipe on the non-logged-in page to glance through their account balances and credit card outstanding amount. * Favorite Transactions: This particular feature allows users to tag their frequent transactions as ‘Favorite’ that enables seamless payments in future.